JFK in New York and Atlanta’s Hartsfield-Jackson International rank high. 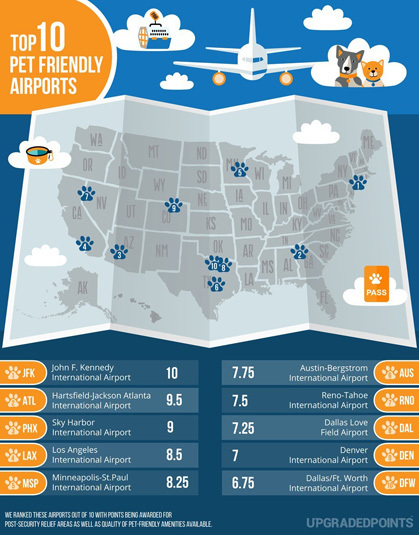 In its most recent study, Upgraded Points revealed the top 10 most pet friendly airports in the U.S.based on an assigned point system. 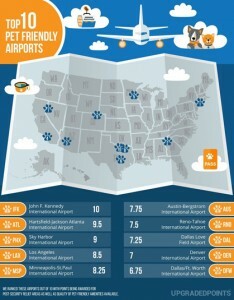 The results illustrated a growing number of pet friendly airports, each fully equipped with pet-relief stations and pet parks. For those who travel through airports with pets, finding terminals to accommodate these special travelers can be a stressful event. New federal regulations requires each airport that serves over 10,000 passengers a year must maintain pet relief stations, to provide for service animals of all types. The Upgraded Points study evaluated these larger airports and their current facilities. The study avoided awarding merit points for simple compliance with the federal mandate. 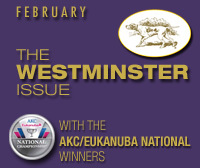 Instead, points were awarded for those airports that went above and beyond regulations. For example: by extending pet relief stations to include law enforcement dogs, emotional support animals, transit pets, etc. Similarly, many pet relief areas were rather rudimentary, using fake grass, or those areas were hidden in out-of-the-way places within terminals. As a result, points were also awarded in the study to those airports that offered pet parks with real grass, faux fire hydrants, ease-of-accessibility and ample space for pets to run and play. Other amenities also played into the points awarded, like fully-fenced areas, available water fountains or onsite boarding and daycare facilities. 1. John F. Kennedy International Airport (JFK): With multiple terminals that have access to post-security pet relief areas, JFK ranked highest in the Upgraded Points study. One terminal boasts a 4,000 square foot outdoor garden patio that is open to both passengers and pets. This area contains tables and chairs, with a seating capacity of around 50 people. Other areas have pet bathrooms set with artificial grass (with built-in drainage), replicas of fire hydrants, sinks and waste receptacles. JFK also offers 24/7 animal care and veterinary services for all kinds of pets: dogs, cats, horses, birds, livestock and exotic animals. In addition, American Airlines has installed a pet relief area at its terminal departures level, with a 1000-square-foot grassy area for pets to relax after a long flight. 2. Hartsfield-Jackson Atlanta International Airport (ATL): ATL provides indoor post-security relief areas in every concourse, along with a 1,000-square-foot dog park located pre-security for passenger conveniences. The Pet Paradise also offers an onsite 24/7 boarding facility, allowing pet owners to be reunited with their pets as soon as possible. The study further details other airports’ pet facilities across the nation, in addition to a helpful list of best practices for those who choose to travel with their pets. Learning the airlines’ regulations before embarking is the first, best way to ensure a smooth travel experience. 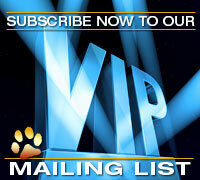 “From Denver to JFK, there were many outstanding airports featured in our article. Though required by law, many airports choose to offer services beyond what is necessary. They go out of their way to accommodate not just necessary service animals, but also beloved pets of all types,” said Upgraded Points founder Alex Miller. More detailed information related to the airport study can be found here. Posted by chesliepickett on Nov 27 2018. Filed under The Buzz. You can follow any responses to this entry through the RSS 2.0. Both comments and pings are currently closed.